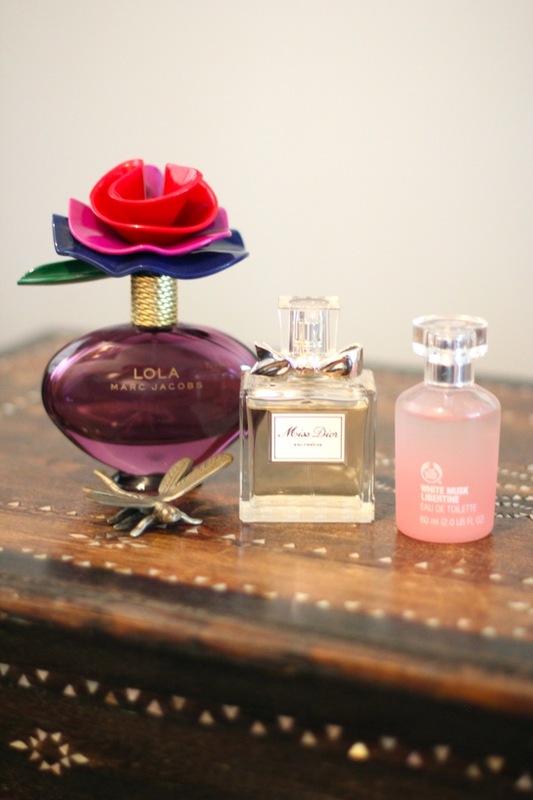 To me it gets quite personal when it comes to perfumes and fragrances. I used to be a 1-perfume kinda person but along the way, I couldn't resist the other pretty bottles lining up at the perfume stores. 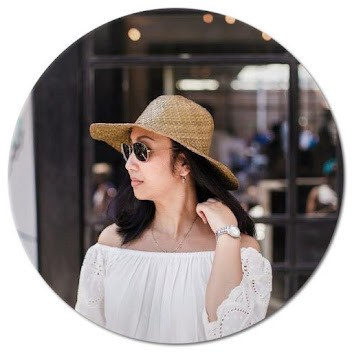 I typically hand picked each fragrance and as always my favorite place to shop is in the duty free shops. I collected these in the past year or so and I currently rotate them every so often in my vanity shelf. And for evenings, I like something with a deeper and sensual scent. These type of scents usually last very long throughout the evening. 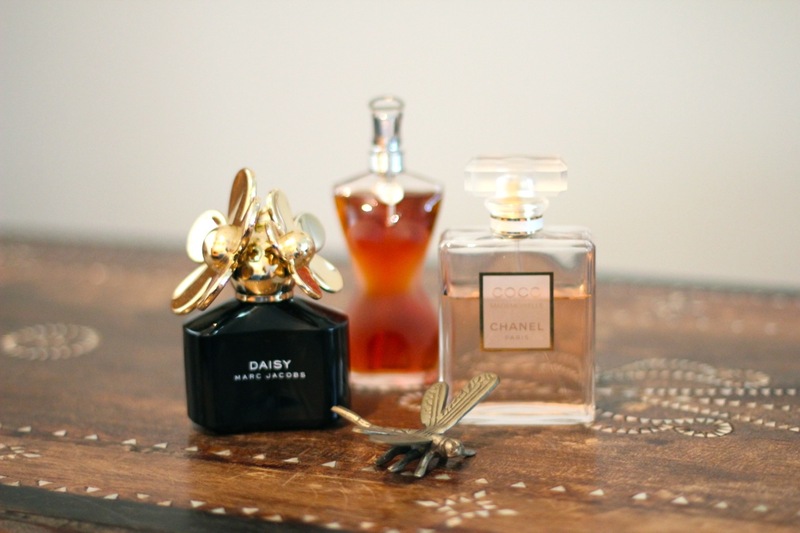 L-R: Marc Jacobs Daisy, Jean-Paul Gaultier Classique and Chanel Coco Mademoiselle. 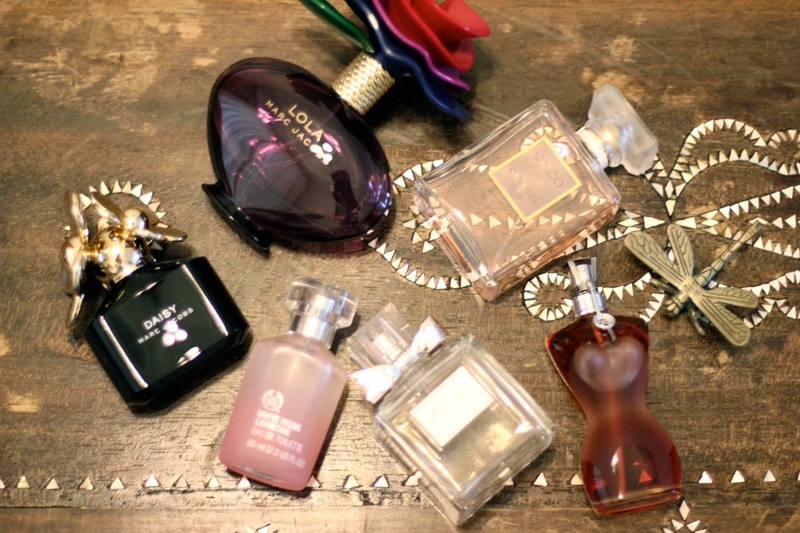 What's your current perfume favorites? On a heavier note, I hope everyone is safe and dry from the major floods that happened yesterday in Jakarta. It's very devastating to see the victims lost their houses and everything they have due to the flooding. Let's take a moment to pray for Jakarta. I like Coco Mademoiselle. JPG Classique I love but do not own (its great for winter!) .